hd00:09Cleaning colorful plastic cutting board from remnants of food. Application of disinfectant solution. 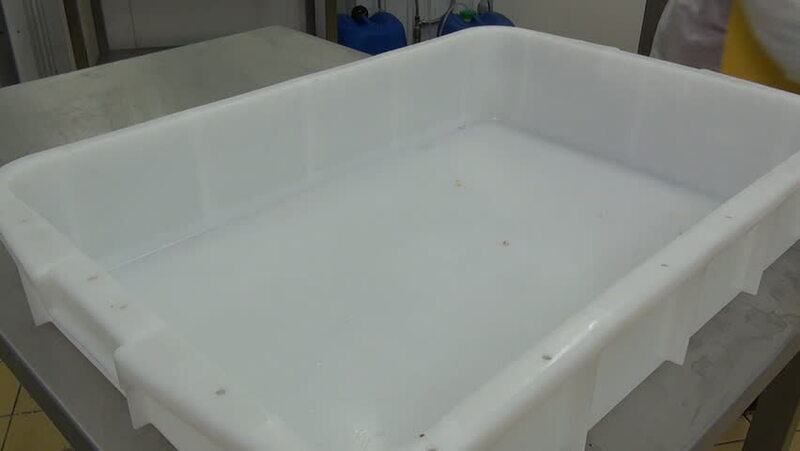 Washing of premises and equipment in food industry, supermarkets, warehouses and similar places. 4k00:11SPAIN - NOVEMBER 02: A view of the refueling mechanism of US Air Force 100th Air Refueling Wing KC-135 Stratotanker during NATO's exercise, Trident Juncture 15.